This series will evaluate one team per day, starting on Jan. 23, 2013, and ending on Feb. 22, 2013 (the first game of spring training). It is based on last season's performance, the offseason changes since then and the author's outlook for the team in 2013. Please keep in mind that rosters can, and will, change before Opening Day. We started in the AL East, worked across to the NL counterpart and now tackle the Central divisions in alphabetical order. Next up, the St. Louis Cardinals. Too many people have been lulled into a false sense of security about the Cards. Even with two World Series titles under their belts in the past six seasons, many fans fail to realize how terrifyingly good this club is. Even with the loss of Lohse and the likely missed season (and potential retirement) of ace Chris Carpenter, they boast a pretty solid rotation. But the pitching staff isn't the reason the Cardinals could improve in 2013. Their lineup is stacked top to bottom, and could even improve on last year's second-best team average and runs scored total in the NL. You would think losing Berkman's bat would create a significant hole in the lineup, but it fills easily with Allen Craig, who is one of the most underrated power hitters in baseball. Similarly, Lohse is expendable because of the plethora of young pitching talent in the St. Louis farm system. With guys like Shelby Miller and Trevor Rosenthal available for the back end, the Cardinals still have options after Adam Wainwright, Jaime Garcia, Lance Lynn and Jake Westbrook. 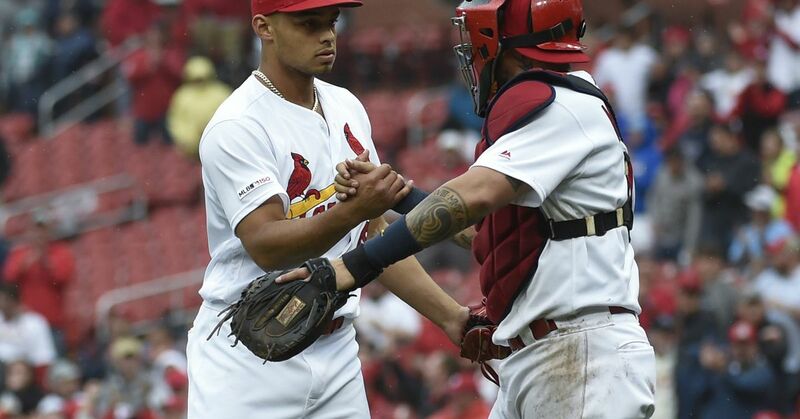 The rotation might suffer a bit overall, but the Cardinals offense and strong bullpen more than make up for the difference, and we could see that reflected in their 2013 record. Let's start with the obvious problem. Carpenter is going to miss most, if not all, of the 2013 season. When healthy, he's one of the most clutch, dominant pitchers in baseball. And normally, Cardinals fans could lean on co-ace Wainwright to make up for it, but Waino suffered a down year in 2012. If he doesn't turn it around at the top of the rotation and Garcia continues to baffle with injuries and inconsistency, the rotation is suddenly a lot less formidable. 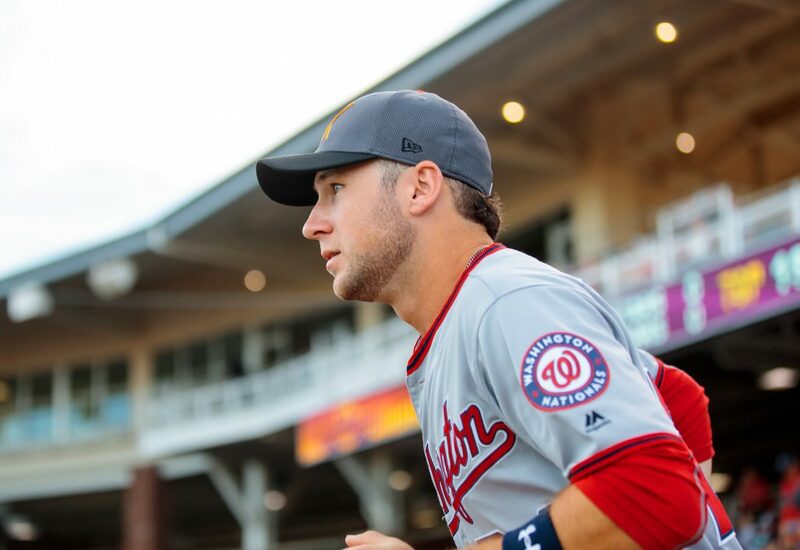 There is potential disaster in Lynn, who started to fade down the stretch and will not be able to fool hitters who don't have a book on him this year. I can't realistically write that the offense may dip, because the quality is too good all around. But if shortstop Rafael Furcal or right fielder Carlos Beltran miss time (both are prone to injury and have lengthy DL histories) in 2013, two irreplaceable holes are opened. And the bullpen was ninth-best in the National League last year, so that unit could go either way. If the addition of Choate isn't enough, the strain of pitching more innings to make up for the lack of starts from Carpenter and Lohse could kill the bullpen. If a few breaks go wrong for the Cardinals, they are in real danger of dropping all the way to third or fourth in the Central this year. I'm not kidding when I write that the Cardinals lineup is scary. If all eight regulars are healthy, there isn't a lineup in the National League that comes close to matching it. I'm expecting a huge year from Craig and a more powerful campaign from David Freese at third. Injury concerns are a very big worry for Furcal and Beltran, and if either misses time it could mean trouble. If both do, forget about it. 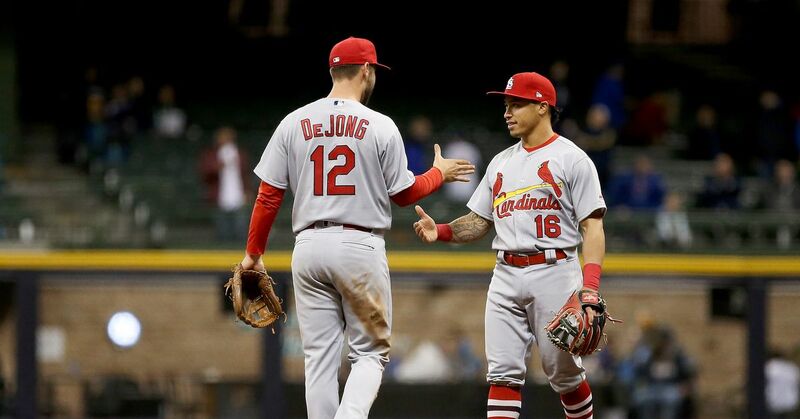 Another year of growth out of Jon Jay in center field and a better-than-average platoon of Matt Carpenter and Daniel Descalso at second base could mean trouble for the rest of the division. All of that doesn't even factor in that star catcher Yadier Molina has steadily improved every aspect of his offense over the last few years. The biggest bane to the Cards' chances in 2013 will be in the rotation, where I do expect a better year out of Wainwright, but can't say the same for any of the other projected starters. I wouldn't be surprised to see Lynn have a solid sophomore year, but I'm not comfortable predicting so. Though I do expect the bullpen to improve overall, I'm not sure if they will survive the difficulty of cleaning up after what should be an average starting rotation. Even if Miller and Rosenthal get some starts and change the pace, the bullpen could very easily wear down by September. 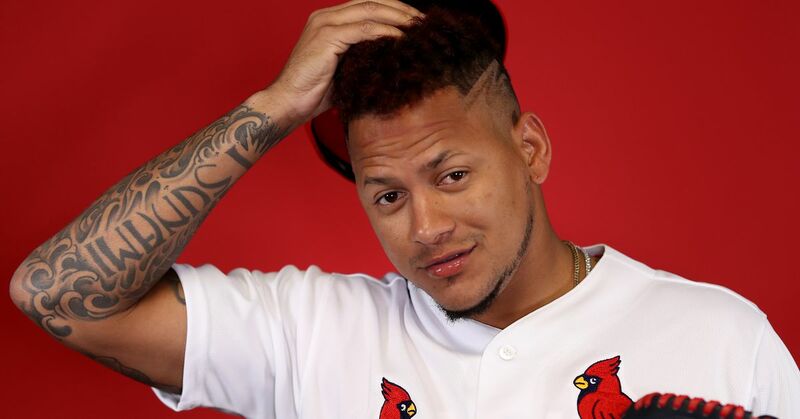 All this being said, the Cardinals still boast that crazy lineup. And the players on this team know how to win under manager Mike Matheny. It's the opinion of this writer that the Cardinals touch 90 wins and grab the second wild-card spot (again) in the NL. The biggest issue on the rumor mill for the Cards at this point is filling the starting pitching void left by Carpenter. Rumor has it that Bud Norris could be a fit if the Astros find St. Louis to be a good trade partner. Otherwise, bringing back Lohse is a very vague possibility. And according to Jim Bowden of ESPN (h/t MLBTradeRumors.com), the Cardinals are looking to lock up Wainwright long-term. That should make Cardinal Nation rejoice if it materializes, because with another good season in 2013, Wainwright would become the most coveted free-agent arm next winter. Cardinals Fans Seem to Like Sweeping the Brewers..